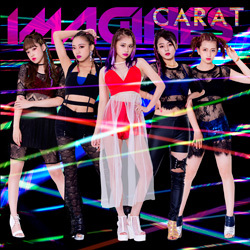 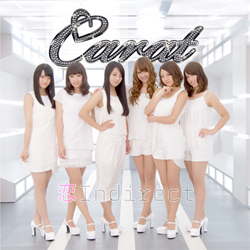 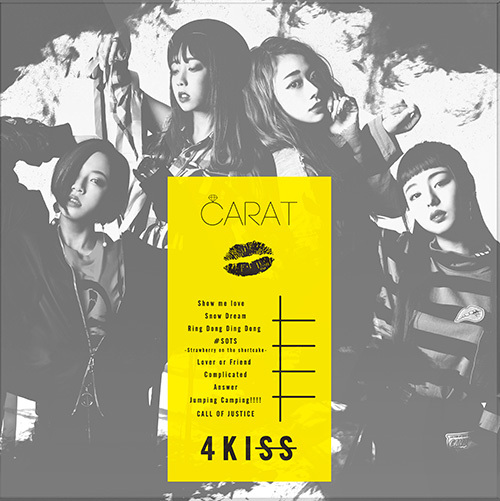 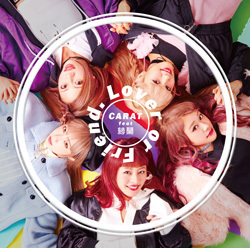 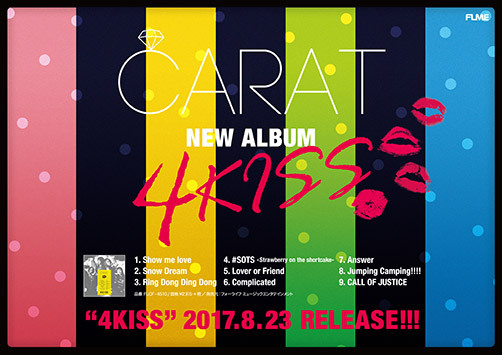 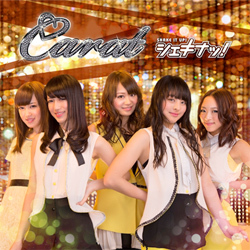 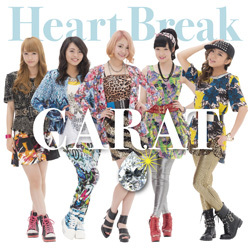 Carat NEW ALBUM『4KISS』収録「Ring Dong Ding Dong」MV Full Ver. 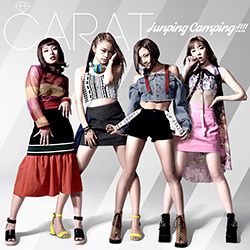 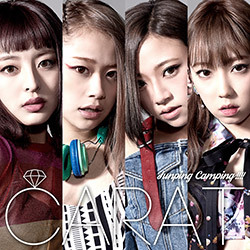 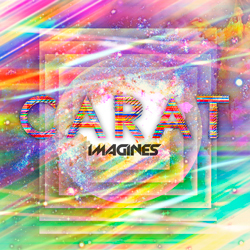 Carat「Jumping Camping!!! 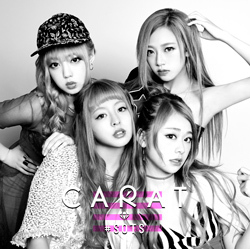 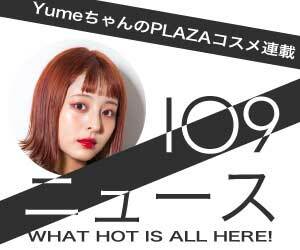 !」Music Video Half Ver. 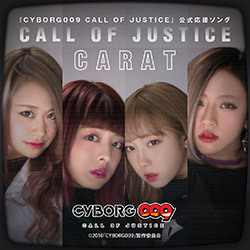 Carat「CYBORG009 CALL OF JUSTICE」公式応援ソング『CALL OF JUSTICE』Music Video Half Ver. 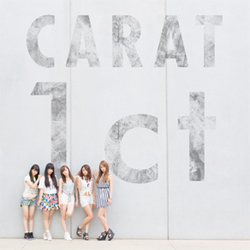 7.Hope to see you again!